*based upon 1x 2.5kW Panasonic wall mounted unit, for a 4m x 4m bedroom, back-to-back pipe run and whilst stock lasts. 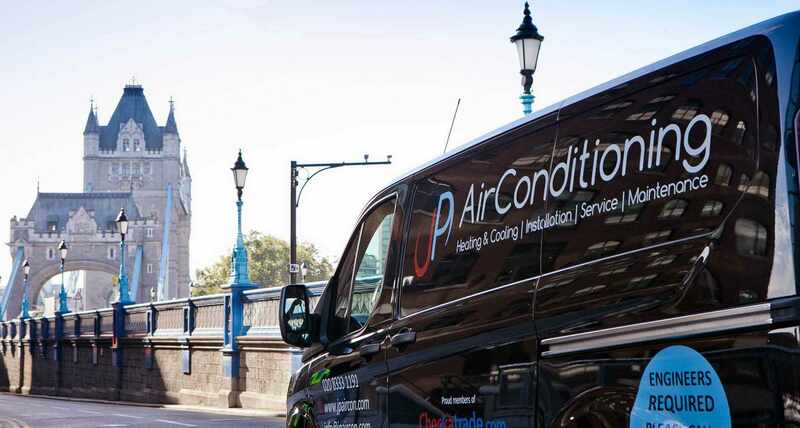 We are not just another London air conditioning company, we are the smart choice for customers who need an air conditioning company they can depend on. In preparation for the Spring, get your new air conditioning installed now or your existing air conditioning serviced. 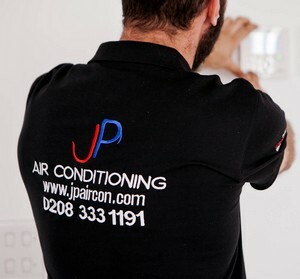 Here at JP Air Conditioning in London, we supply a wide range of air conditioning solutions for both commercial and domestic customers as well as the ever growing number of businesses that work from a home office. 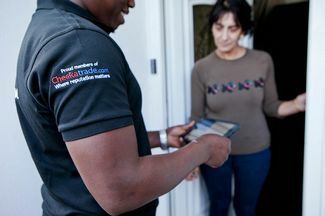 As a family run business, we offer a friendly, fast and reliable service that you will find is very competitively priced with extensive hardware warranties. 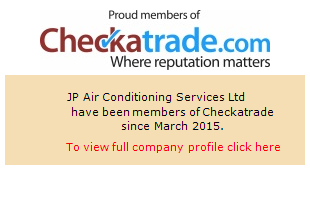 We can help you with your air conditioning needs throughout London and Kent. 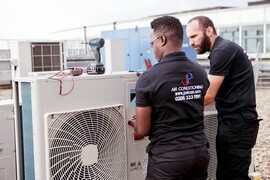 We have the knowledge and expertise to install and service air conditioning systems at all kinds of premises – from small domestic homes to large construction sites. 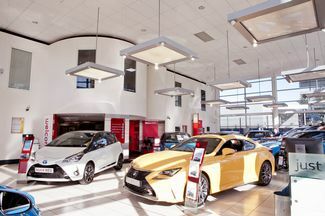 For your business, we can supply, install and maintain any size air conditioning system for any size premises. 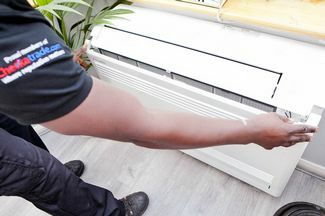 We offer a comprehensive planning and design service, helping our customers save money by installing the optimum air conditioning system for their needs.